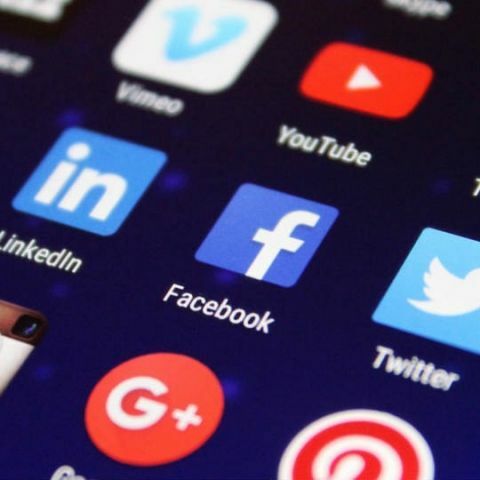 The Research and Analysis Wing and the National Technical Research Organisation have reportedly issued a circular advising Indian Army personnel to uninstall about 42 apps from their Android and iOS smartphones. Indian intelligence agencies have issued an advisory for Indian Army personnel asking them to uninstall Truecaller, SHAREit and 40 other Chinese apps immediately from their smartphones. A report by India Today states that the information has been sent out by the Union Home Ministry after receiving inputs from agencies like the Research and Analysis Wing (RAW) and the National Technical Research Organisation (NTRO). The circular flags many Chinese apps as malicious, on both Android and iOS. Weibo, WeChat, UC News, UC Browser, Apus browser, DU battery cleaner are some of the blacklisted apps along with many Xiaomi apps, which come pre-loaded on their smartphones, such as Mi Store, Mi Video Call, and Mi Community. The advisory says, "As per reliable inputs, a number of Android/iOS apps developed by Chinese developers or having Chinese links are reportedly either spyware or other malicious ware. Use of these apps by our force personnel can be detrimental to data security having implications on the force and national security." Most of the blacklisted apps on the advisory are made by Chinese developers, however, Truecaller is made by a Swedish company. A Truecaller spokesperson, in a statement to India Today Tech said, “In response to certain reports, we would like to clarify that we are a Sweden based company. We are not sure why the app is on this list, but we're investigating. Truecaller is not a malware, and all our features are permission based and are disabled by default." This is not the first time Chinese apps have come under the government’s scrutiny. UC Browser previously came under the government’s watch for sending mobile data of Indian users to a server in China. The app was reported of taking control of the DNS of a user’s device even after being uninstalled. You can read more about it here. how to uninstall the unwanted apps?